No matter who we work for or what projects we have with different companies, the one thing we share is a love of boots. 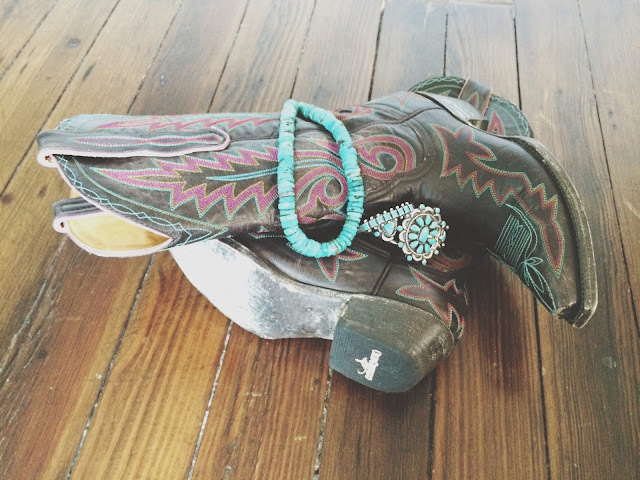 The tradition of cowboy boots is something that holds a place in our hearts. But besides that, there are just some freaking cute ones right now! There is no denying Old Gringo has some beautiful designs. 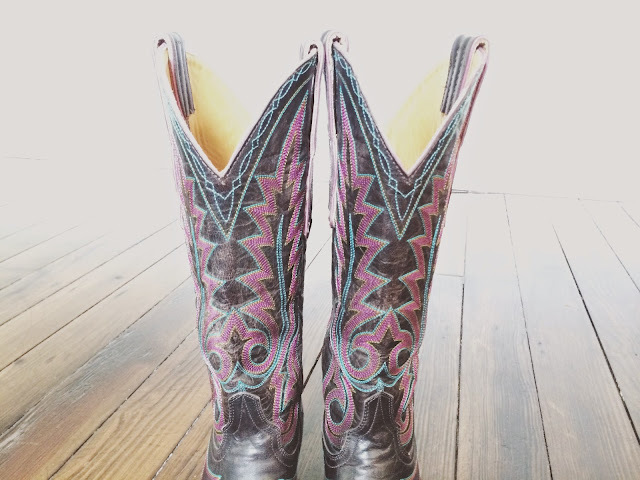 This pair was picked up at Mavericks in Ft. Worth. A pair with a little flare but still goes with a lot.